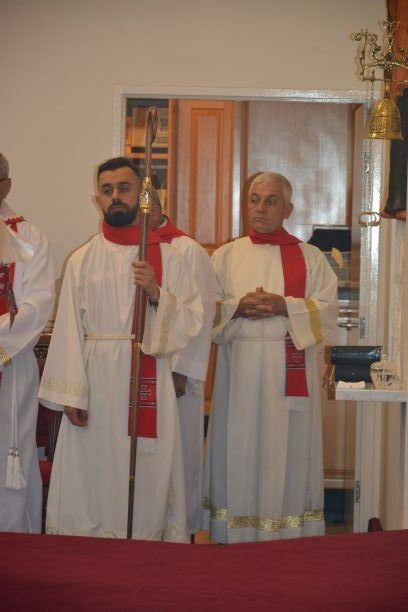 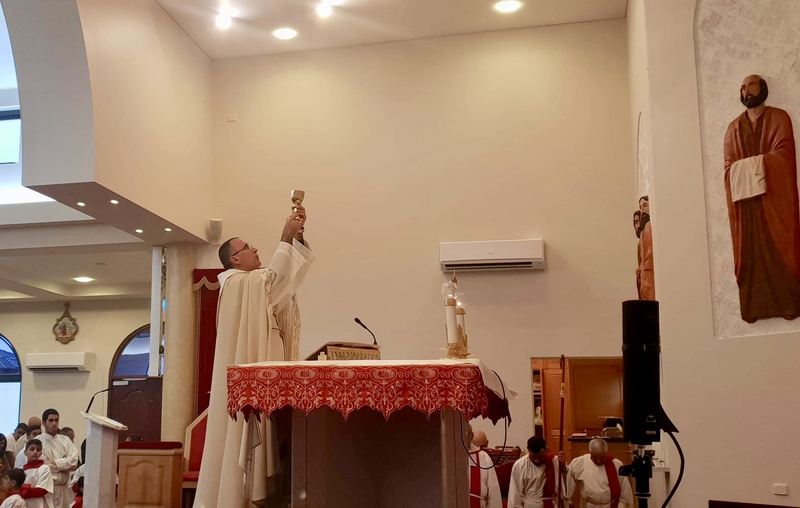 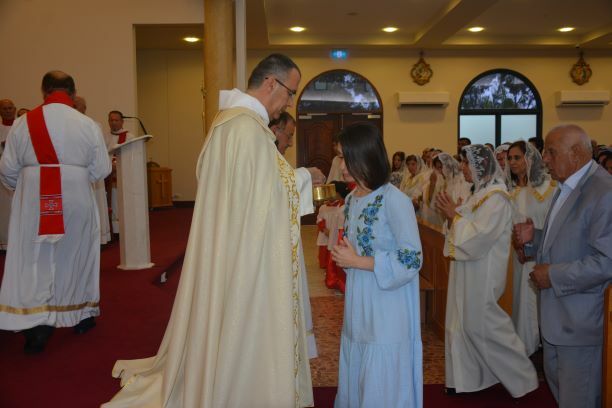 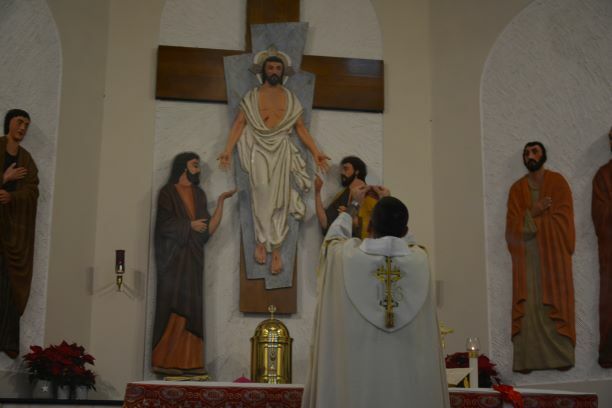 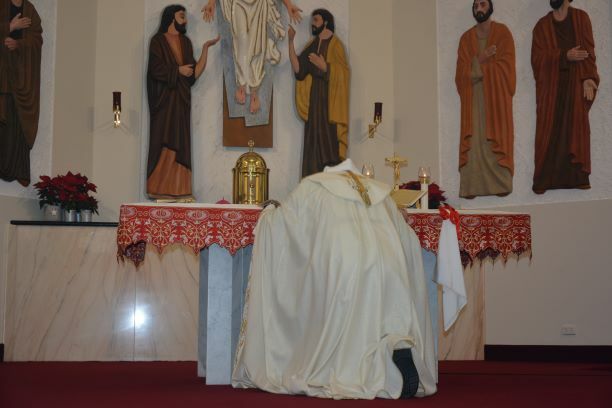 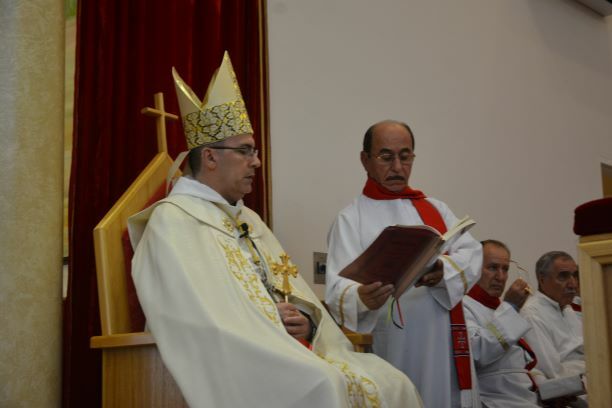 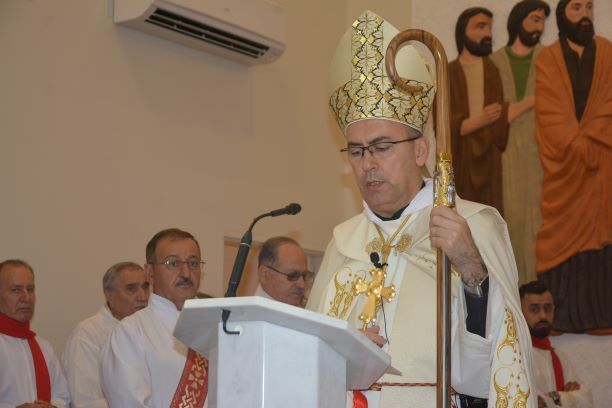 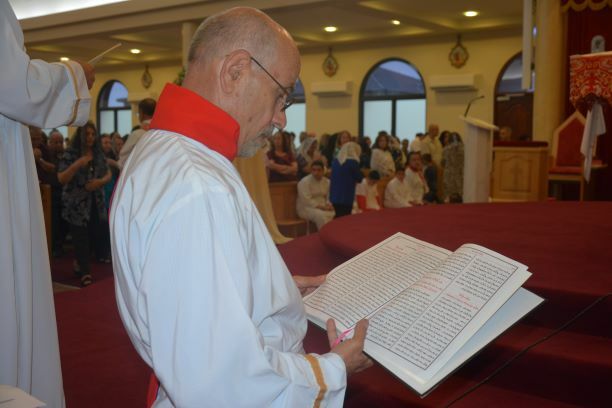 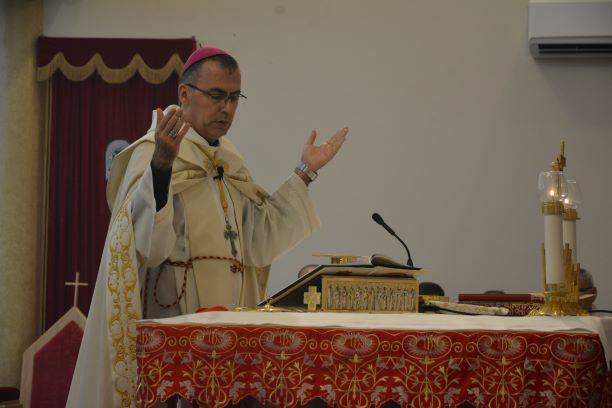 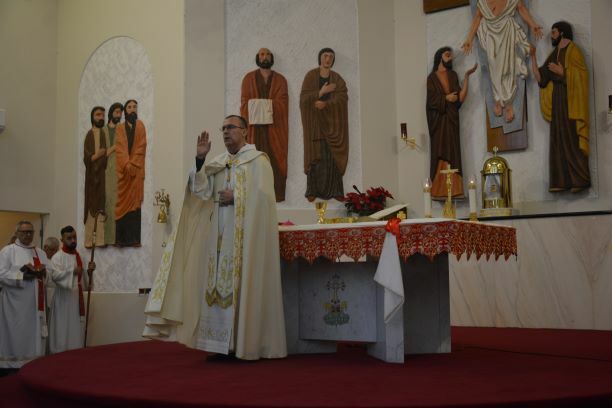 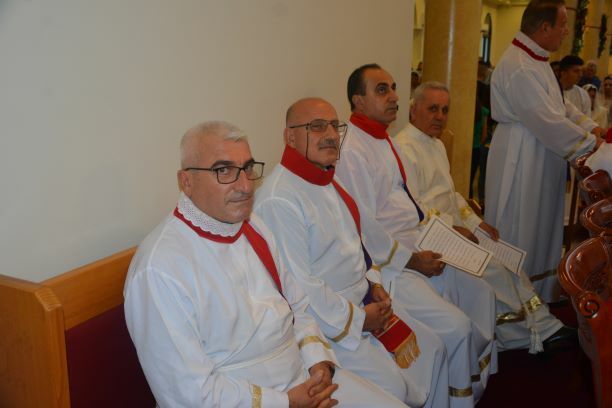 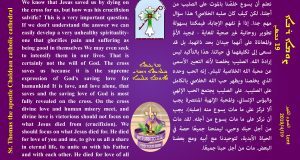 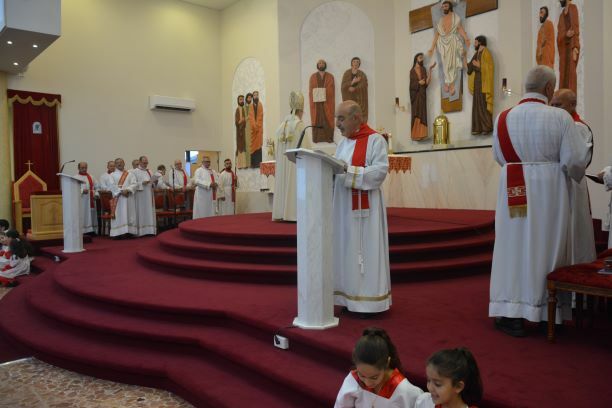 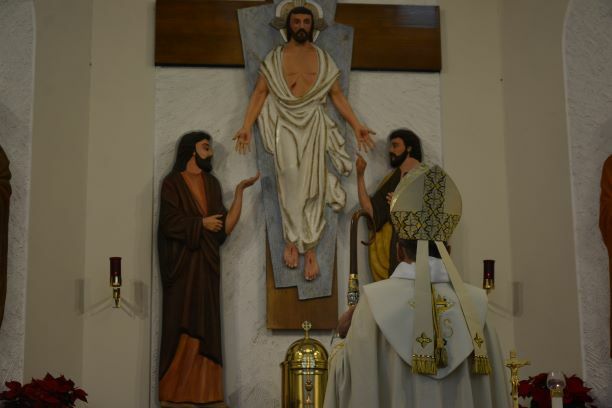 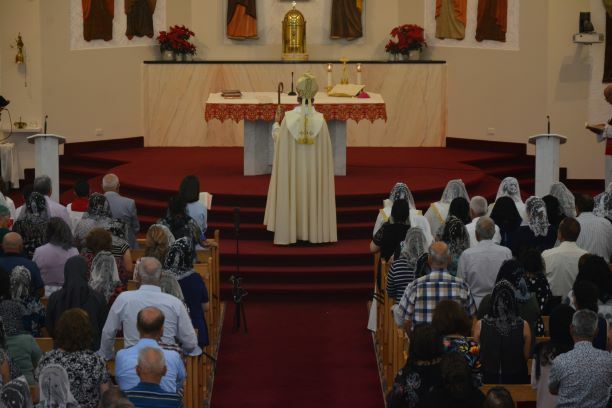 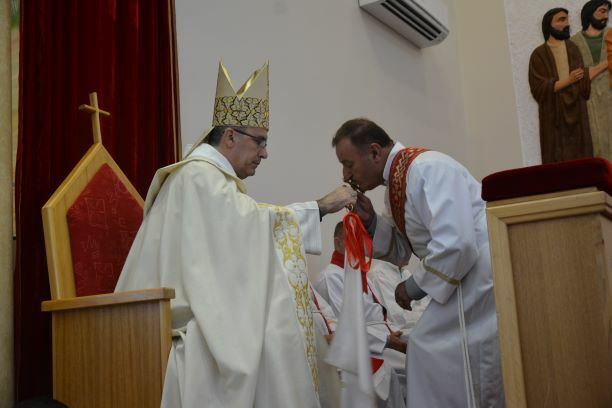 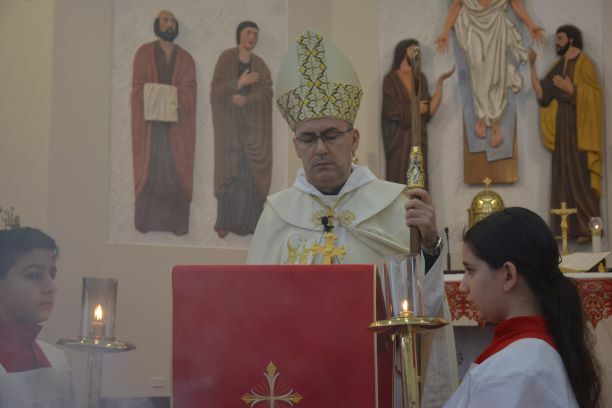 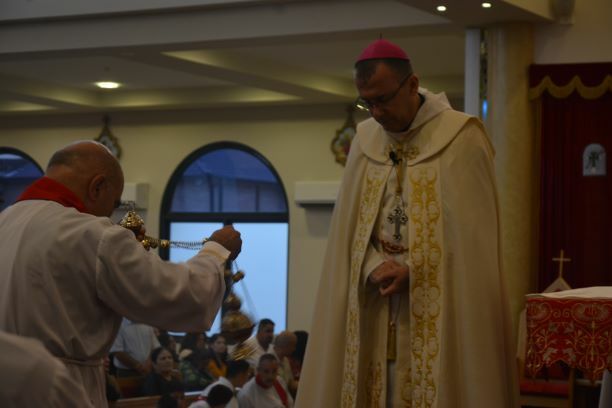 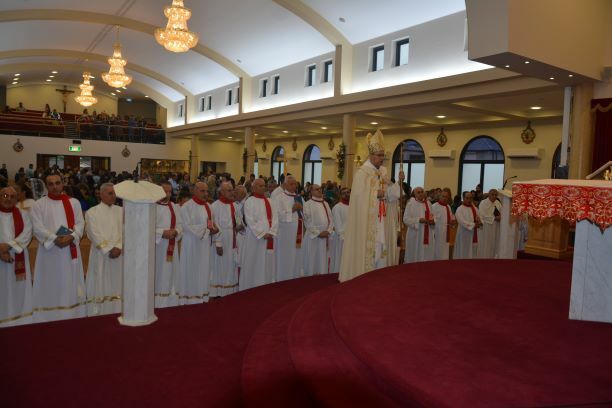 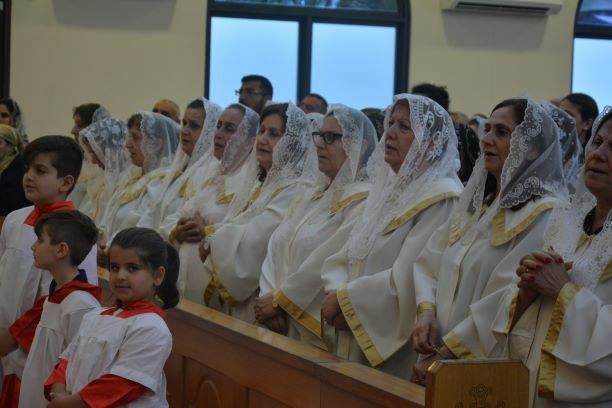 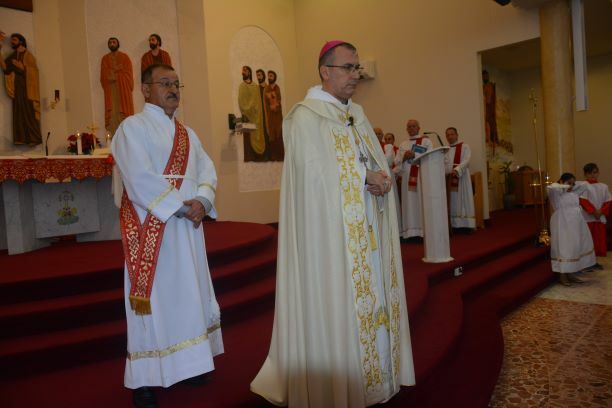 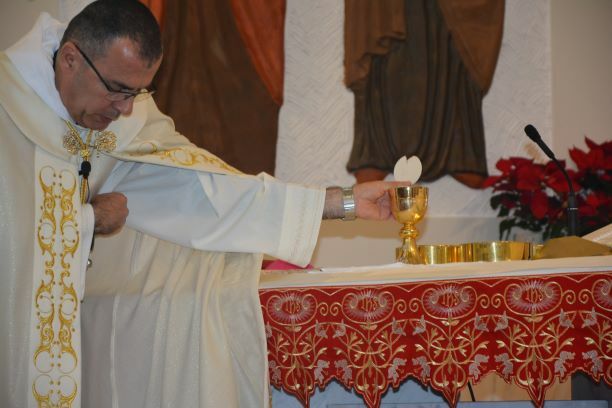 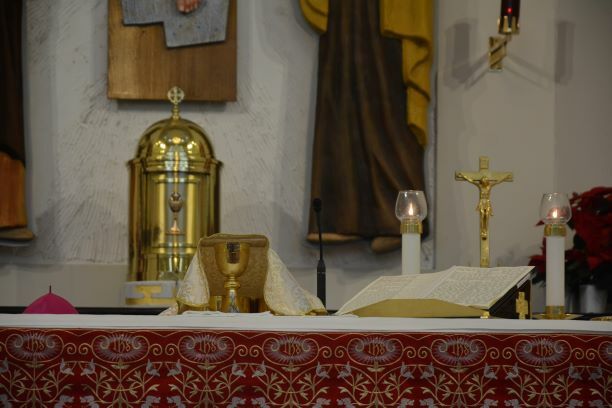 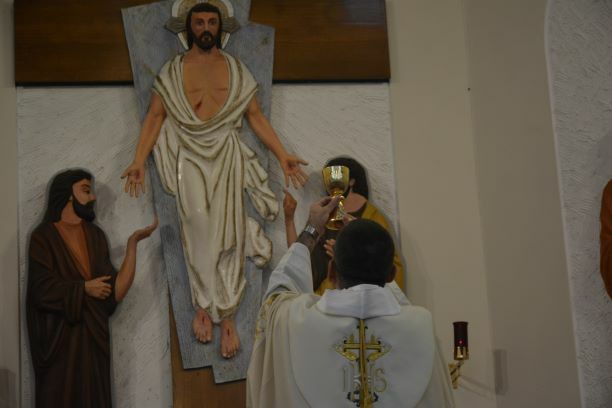 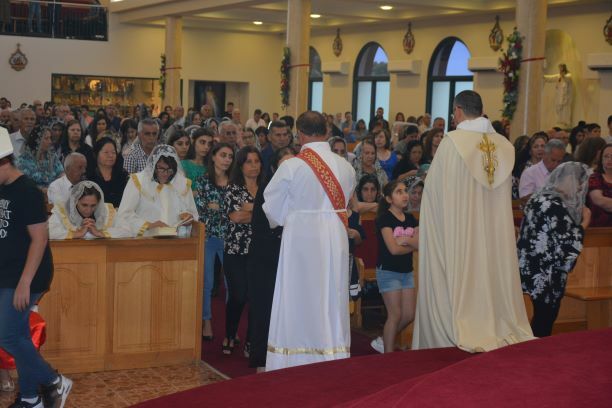 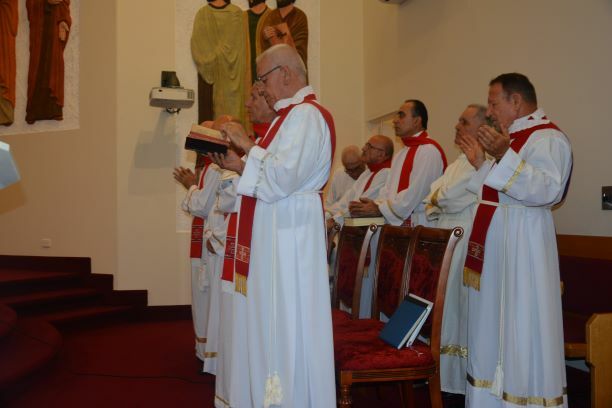 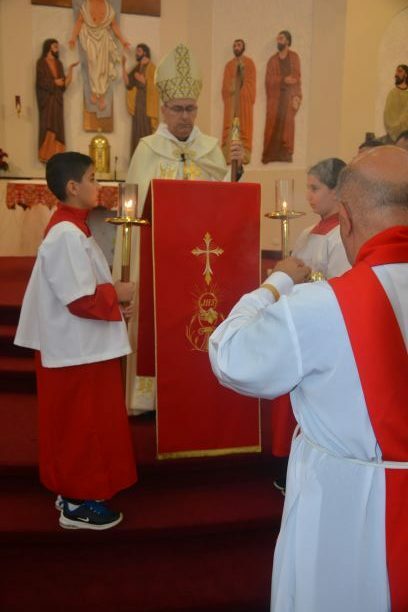 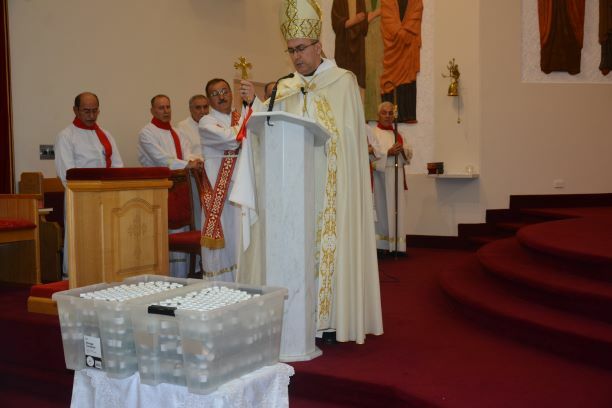 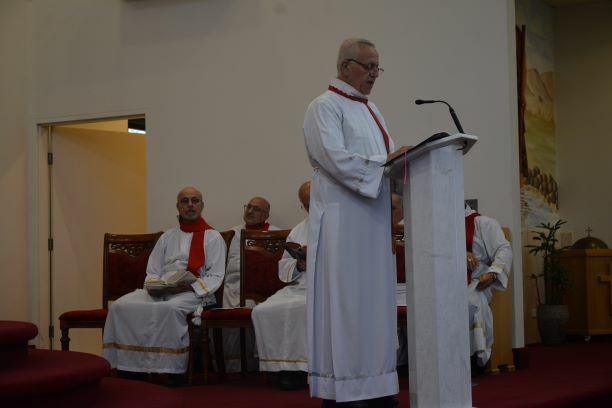 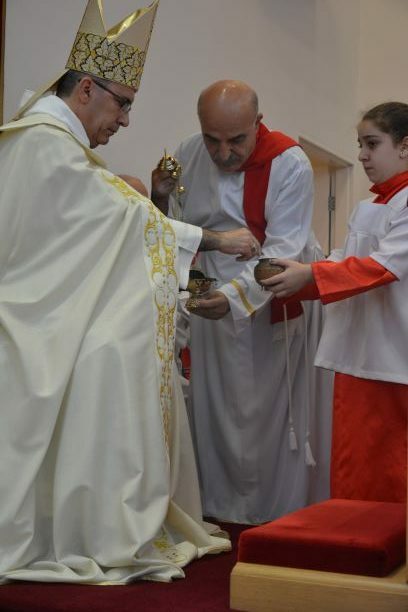 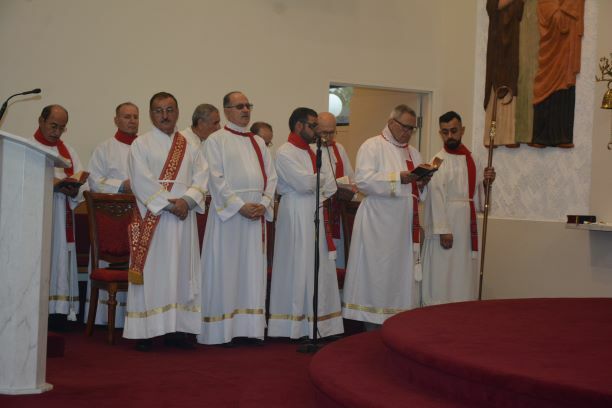 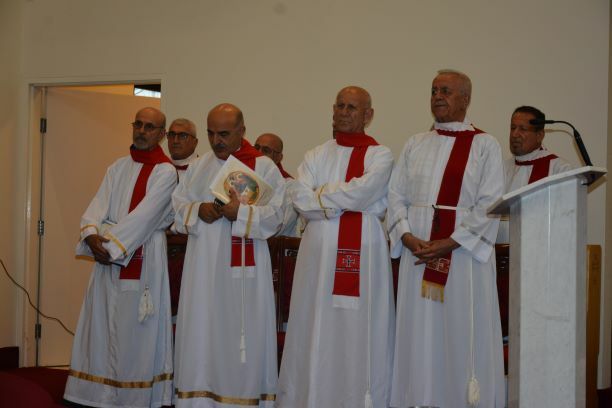 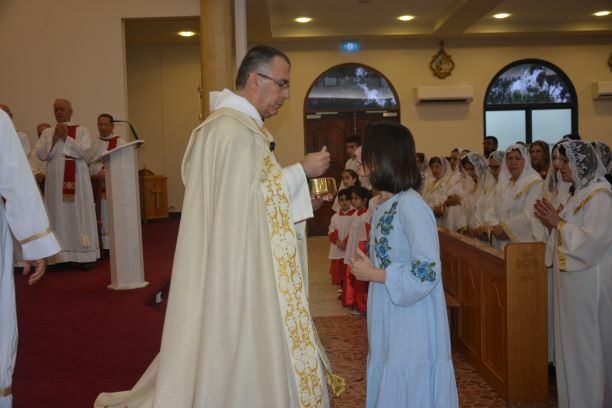 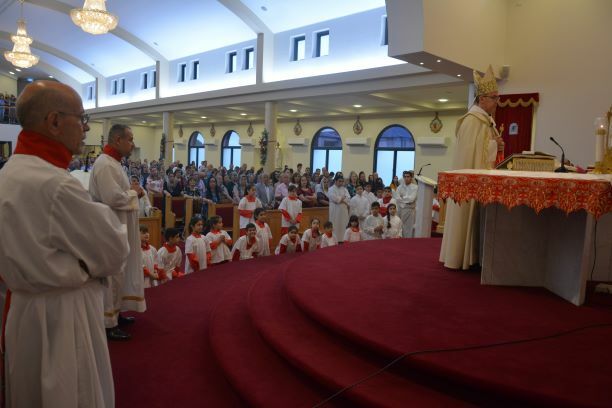 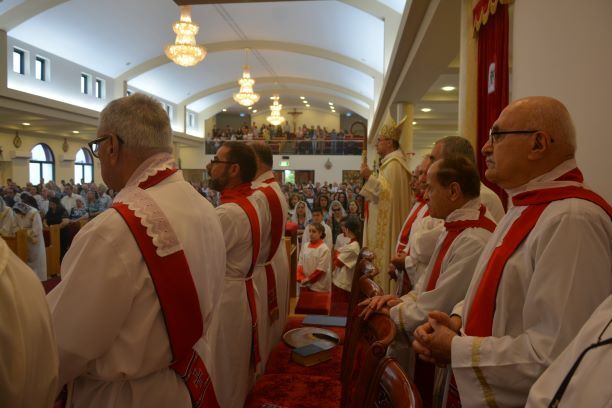 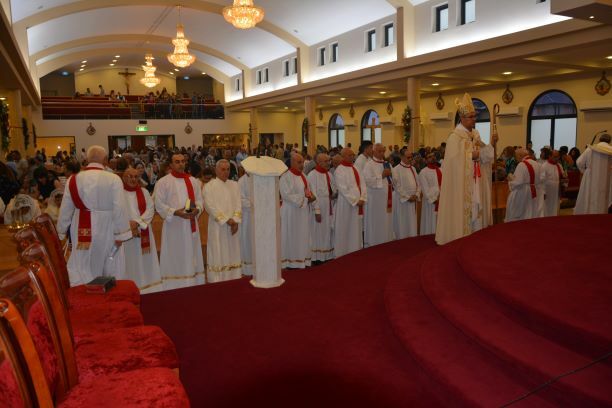 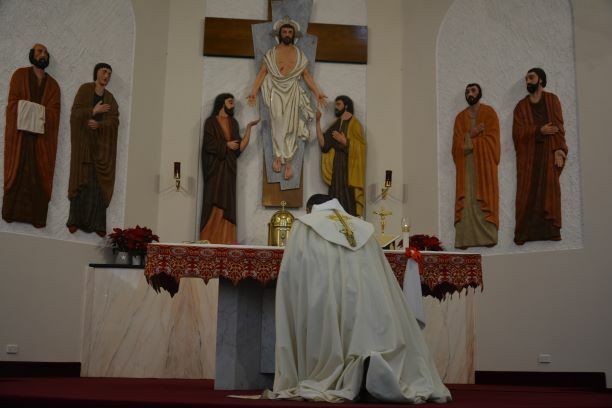 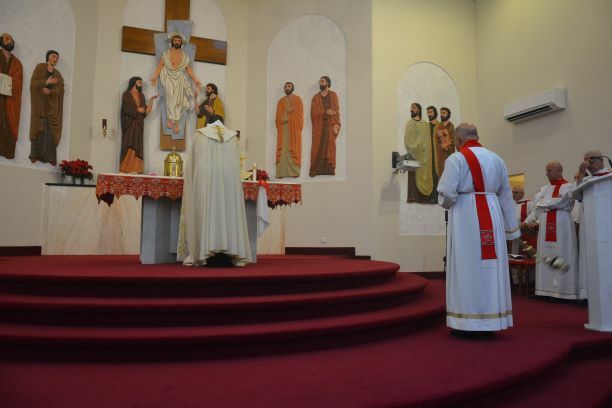 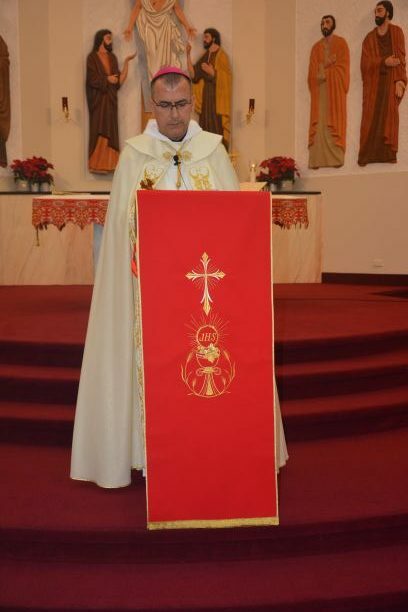 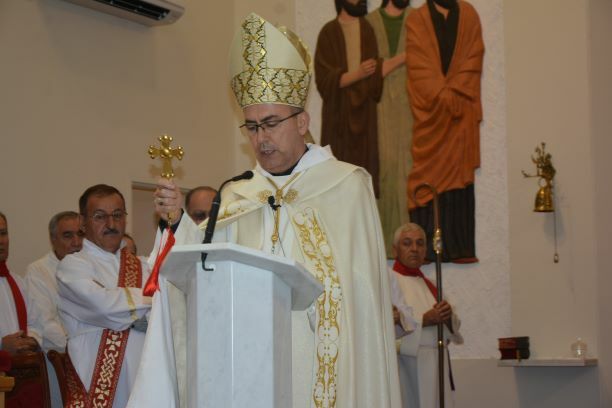 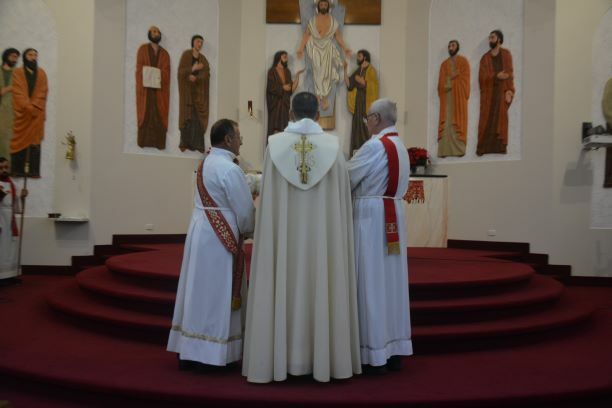 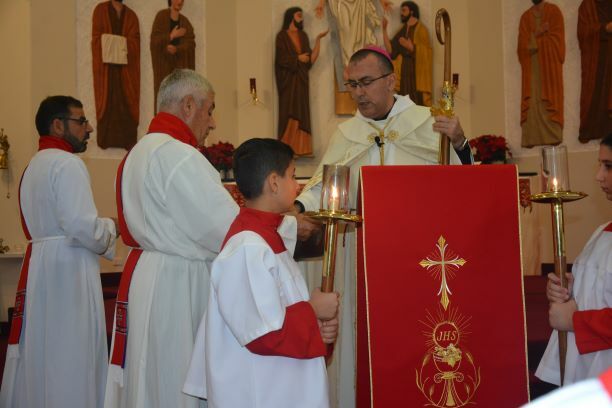 On the occasion of the Feast of Epiphany (the Baptism) of our Lord Jesus Christ, St. Thomas the Apostle Chaldean Cathedral had the (Third-Tlithaya) ceremonial Holy Mass last night, Saturday 5/1/2019 celebrated by His Grace Archbishop Amel Nona with the significant participation with all the deacons, choir and our faithful who were joyfully participating in the Mass, praying and praising the Lord fro His grace and blessings. 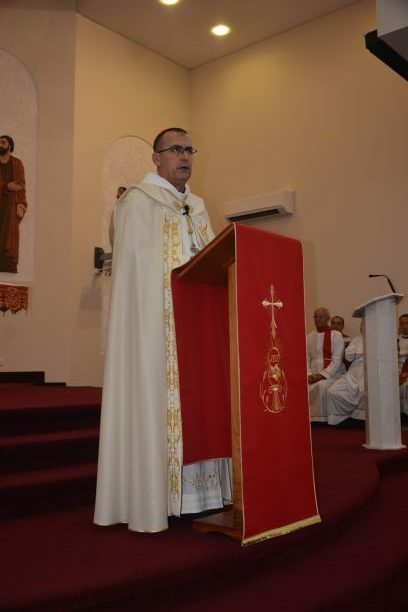 In His homily, His Grace Amel Nona stated that” to be true Christians, Children of Ibrahim is not a privilege of pride but an apostolic mission and vocation that we need to live it and fulfil it through our actions and deeds, through our attitude and words, to beer the fruit of true faith, of mercy and peace, love and joy, to become Christlike in the whole world. 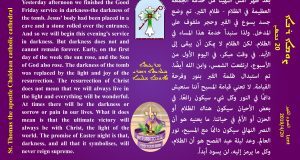 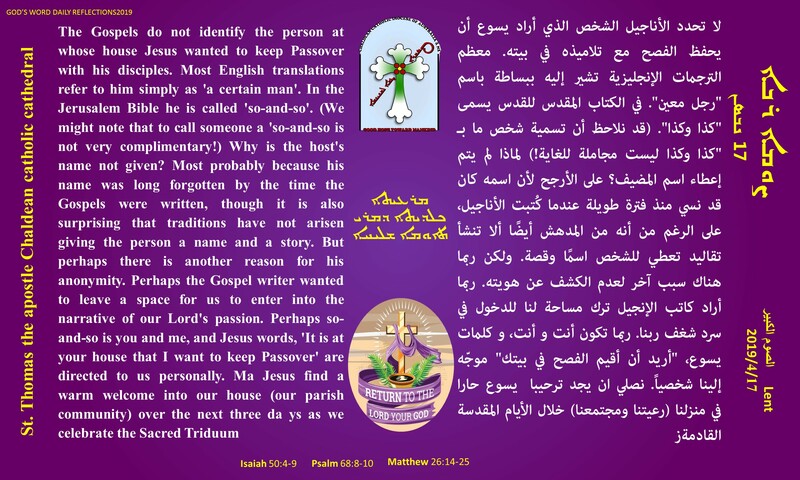 أحتفلت كاتدرائية مار توما الرسول بعيد الدنح المجيد (عماذ ربنا يسوع المسيح) وذلك باقامة القداس الاحتفالي الكبير (تليثايا) الذي قرّبه سيادة المطران مار اميل نونا الجزيل الاحترام مساء السبت الماضي 5-1-2019 بمشاركة فعّالة من جميع الشمامسة والشماسات، وجوق الترنيم، مع الشعب المؤمن الذي رفع الصلوت والتضرعات مبتهجين ومحتفلين بهذا العيد المبارك، طالبين من الرب النعمة والسلام.